We provide evidence-based assessments and intervention for children, teenagers and adults with reading and spelling difficulties, and professional development for teachers and clinicians supporting people with poor reading and spelling. We provide individually tailored assessments with easy-to-understand written reports that include independent expert advice on evidence-based intervention. 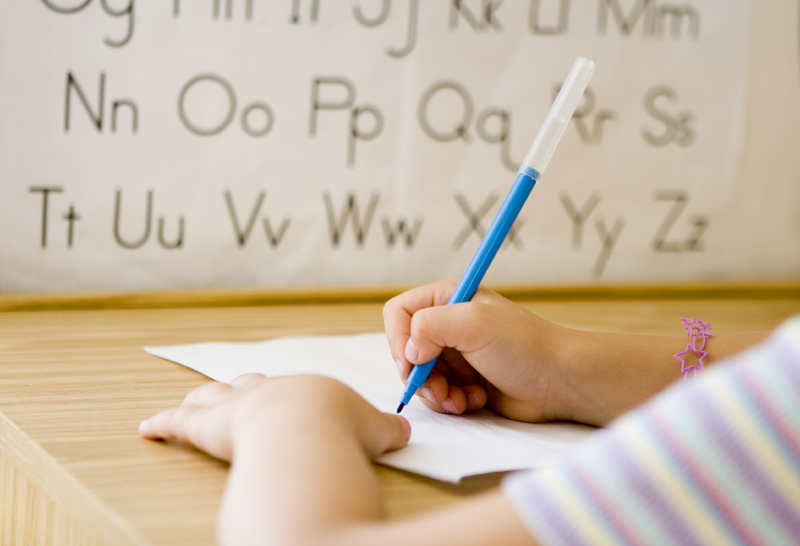 We offer evidence-based interventions that target individuals’ specific reading and spelling needs. We provide practical instruction on how to select and administer evidence-based targeted assessments and interventions for children with reading and spelling problems.